• The employees of North Star Academy are not represented by any union; therefore no collective bargaining agreements are utilized. September 2018 – August 2019 Insurance Bid, BCBSM Gold 1500 and Silver 3000. •North Star Academy does not participate in lobbying or utilize any lobbying services. • North Star Academy does not have a credit card. Our debit card is used very little and must be approved by the Business Manager or CEO/Superintendent. 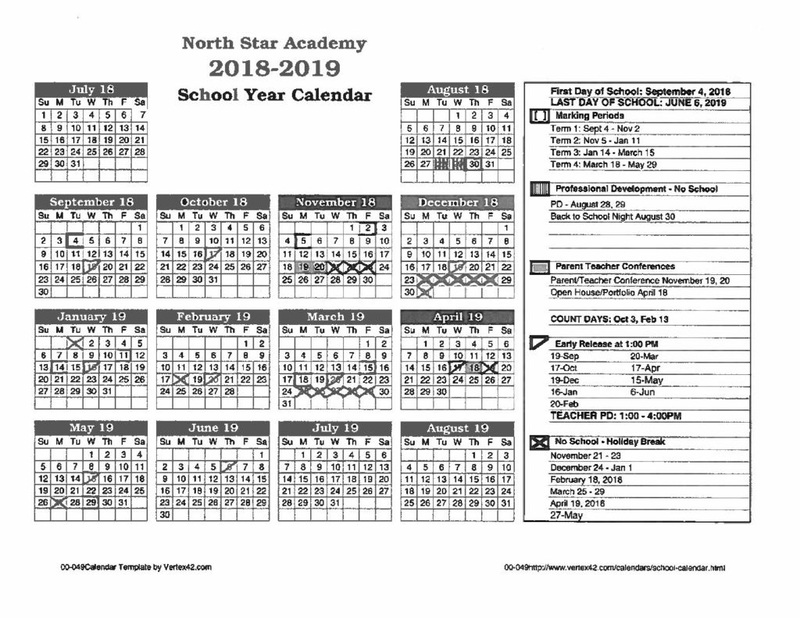 • North Star Academy did not incur any expenses for out of state travel in 2017-2018. Michigan School Data Portal Here!